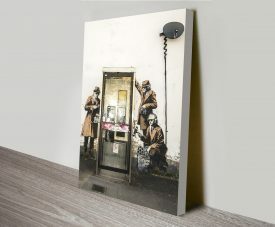 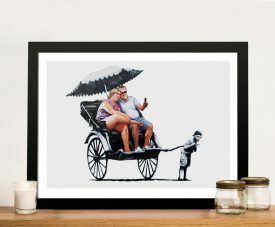 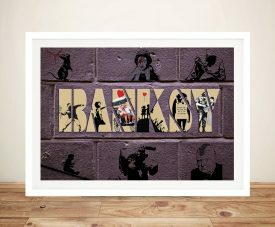 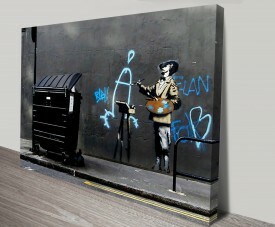 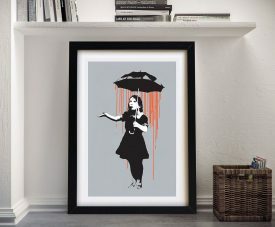 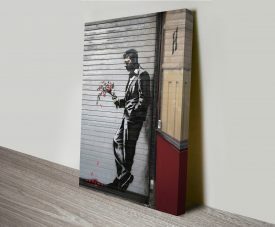 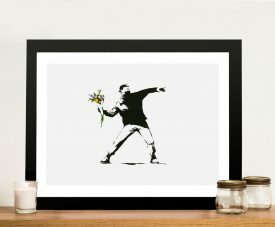 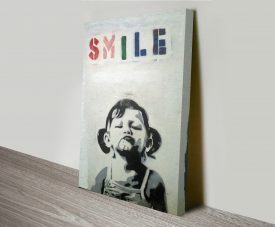 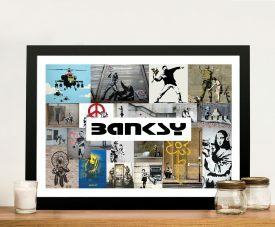 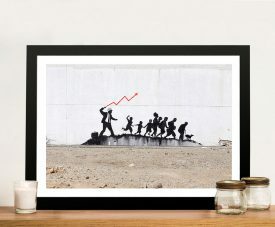 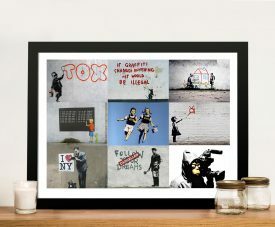 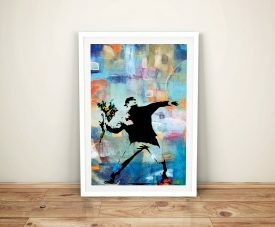 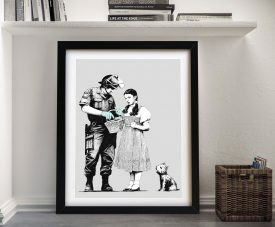 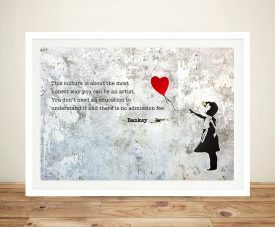 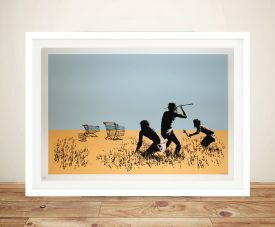 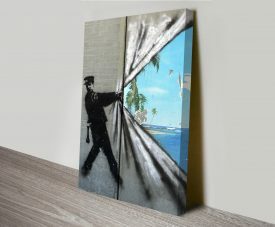 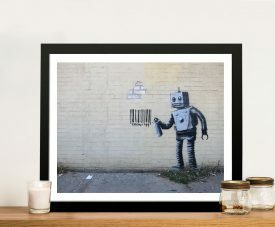 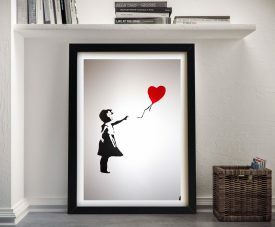 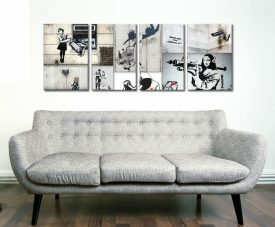 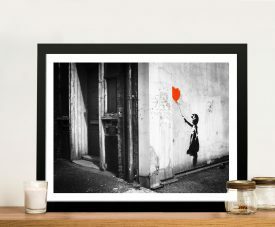 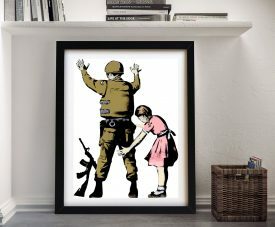 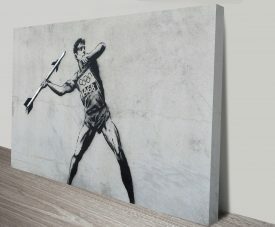 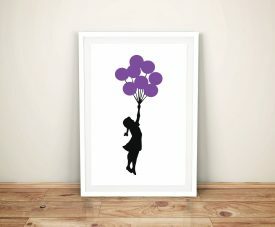 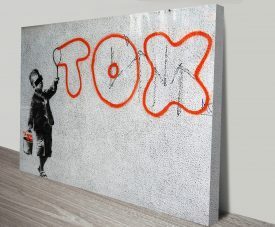 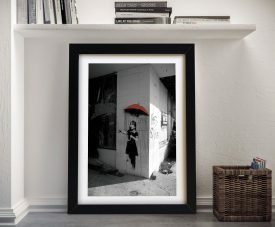 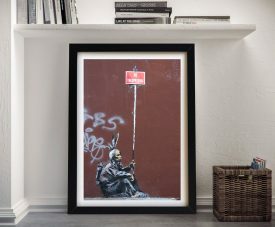 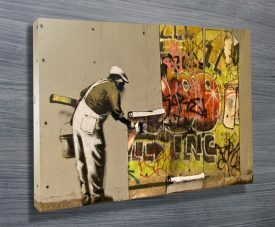 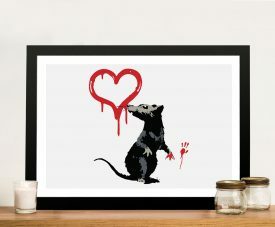 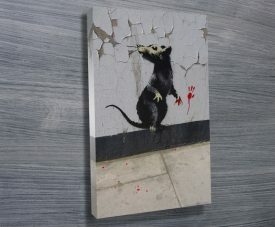 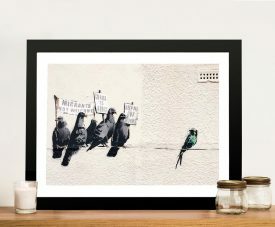 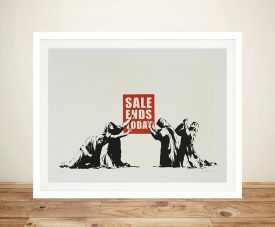 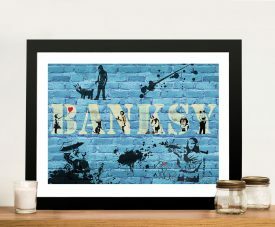 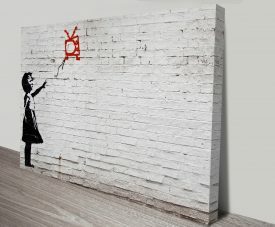 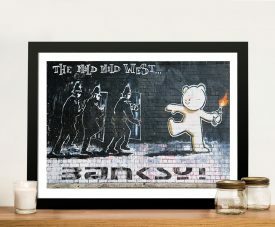 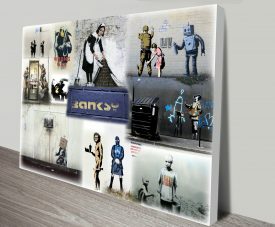 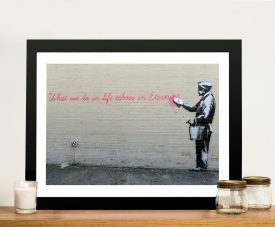 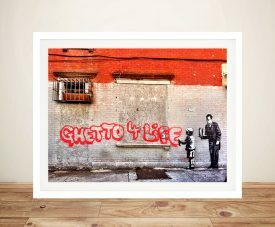 We have a massive collection of more than 100 great Banksy Wall Art Prints, these prints of the graffiti artworks include many of his most famous pieces such as Balloon Girl, Keeping it spotless (Banksy Maid), Rage Flower Thrower, and his iconic Banksy Rat. 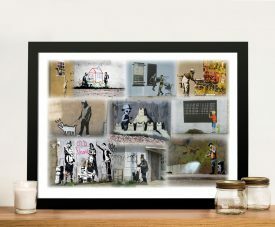 The collection is expanding all the time as we add more of his art to the site. 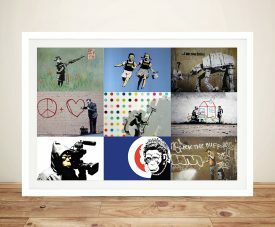 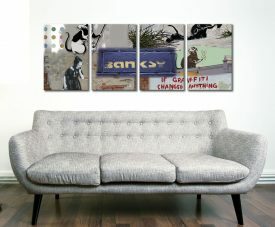 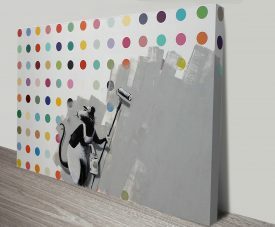 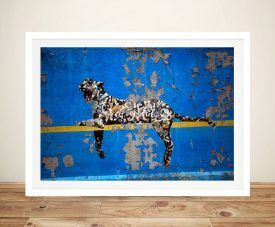 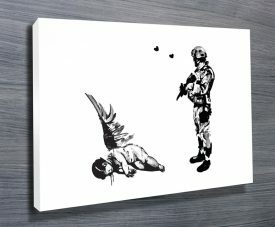 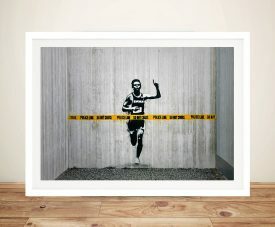 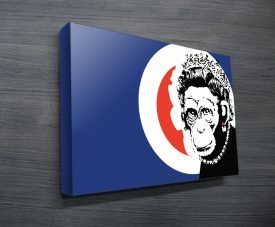 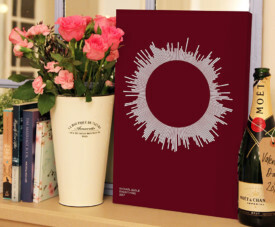 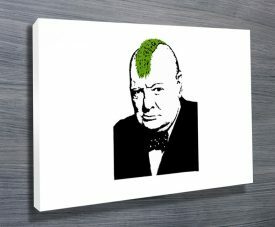 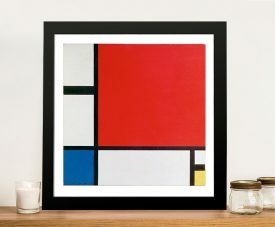 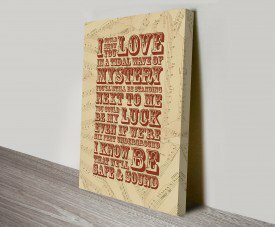 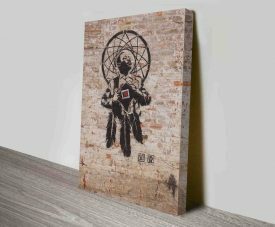 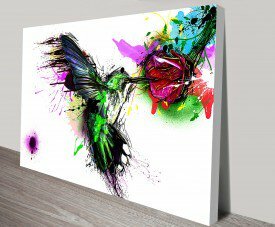 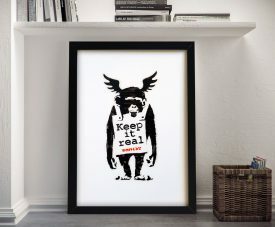 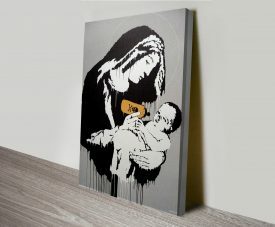 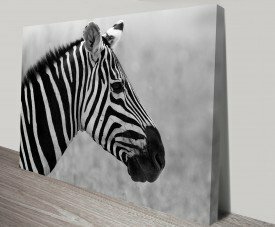 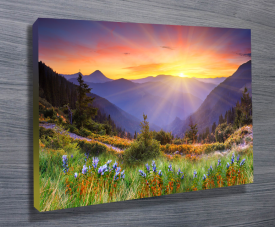 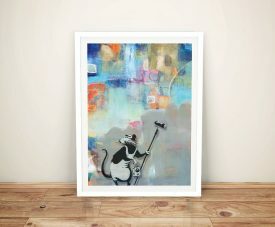 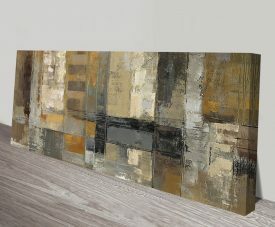 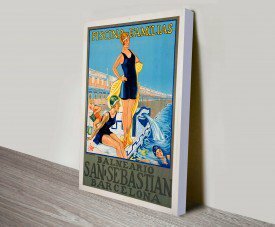 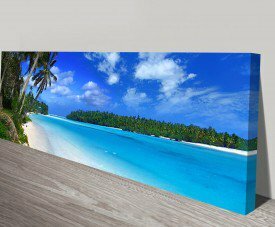 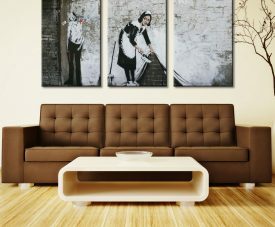 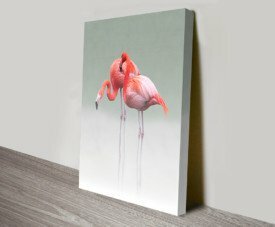 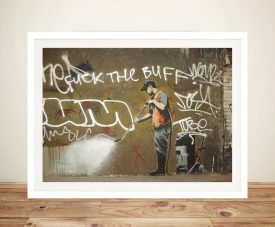 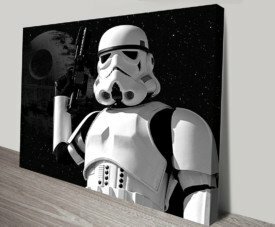 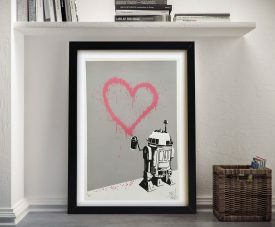 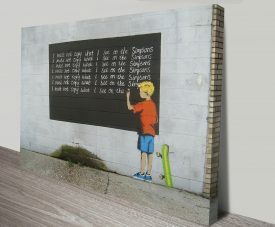 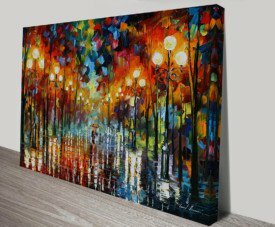 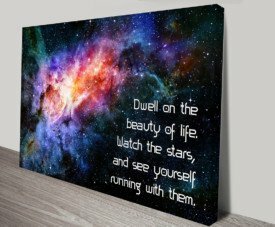 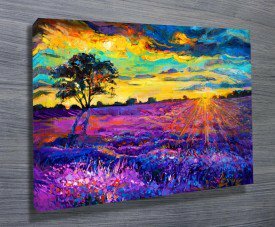 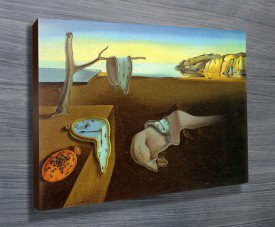 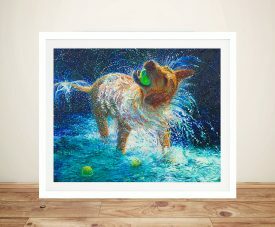 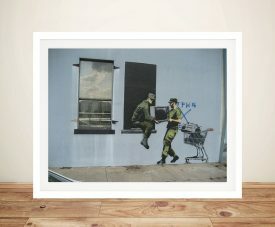 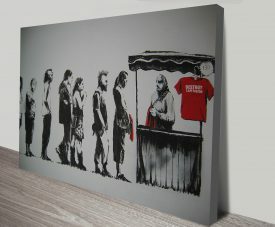 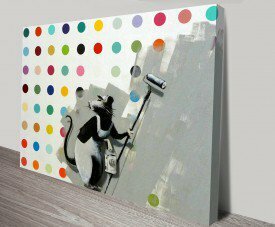 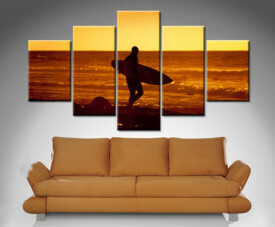 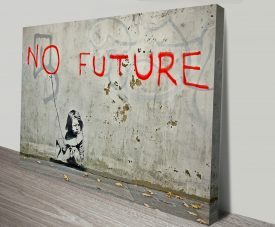 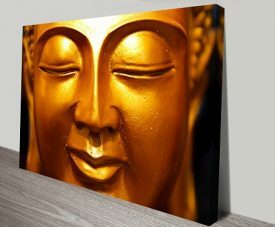 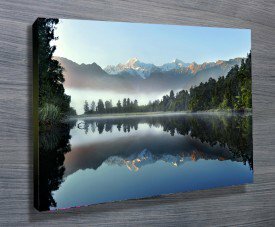 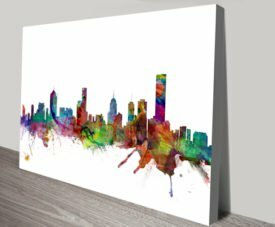 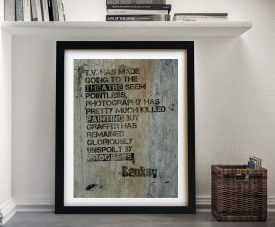 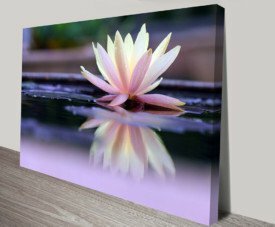 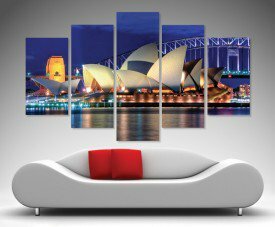 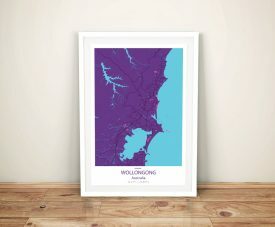 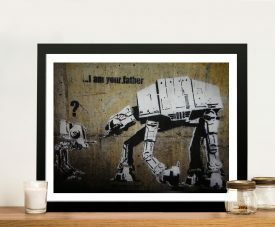 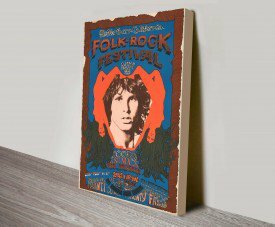 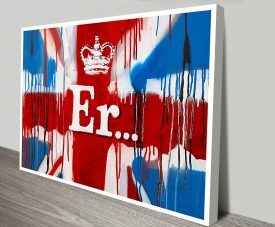 Here at Canvas Prints Australia, we are MASSIVE fans of his artwork.